On Wednesday, Israel made an agreement with Jordan to supply the country with $15 billion in natural gas over the next 15 years. The new deal will make Israel Jordan's chief supplier of natural gas, according to the Times of Israel. To confirm the deal, it must be approved by Energy and Water Minister Silvan Shalom. Shalom is expected to confirm it, and called the agreement "a historic act that will strengthen the economic and diplomatic ties between Israel and Jordan. "At this time, Israel is becoming an energy superpower, which will supply the energy needs of its neighbors and strengthen its standing as a central source of energy supply in the region, and I welcome it," he said in a statement. 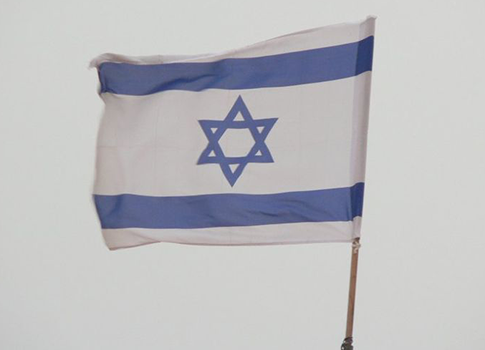 The gas will come from Israel's Leviathan deposit, which was discovered in 2010. The deposit holds at least 16 trillion cubic feet of gas, and is expected to make Israel one of the top suppliers in the world. This entry was posted in Issues and tagged Israel, Jordan, Natural Gas. Bookmark the permalink.